A friendly, dependable, warm and welcoming Guest House. Perfect for tourists, ferry trips or visiting friends and family. Your hosts Sarah and Jim Fulton will make your stay memorable for all the right reasons. 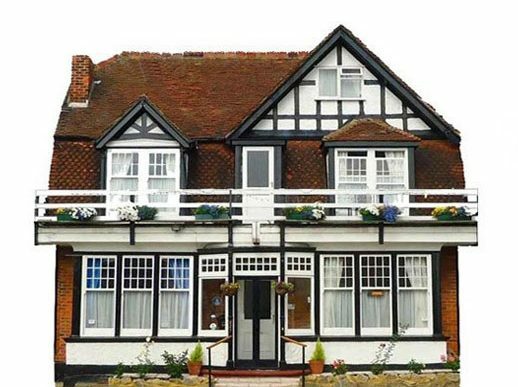 The Rob Roy Guest House is perfectly positioned to explore the Garden of England and its many attractions, for example: Beautiful beaches and promenades, historic castles, coastal parks, The Folkestone Downs & The North Downs Way, wild life parks, The Battle of Britain Memorial and museum and much more. We’ve had some wonderful reviews from our guests – but don’t take our word for it! If you’d like to read some of them, simply click on the Tripadvisor link at the bottom of the page.